Hello Friends, Today we are sharing UPSC Mains 365 Study Material 2018 in Hindi. Its so much useful for competitive exams and it should boosted your marks. 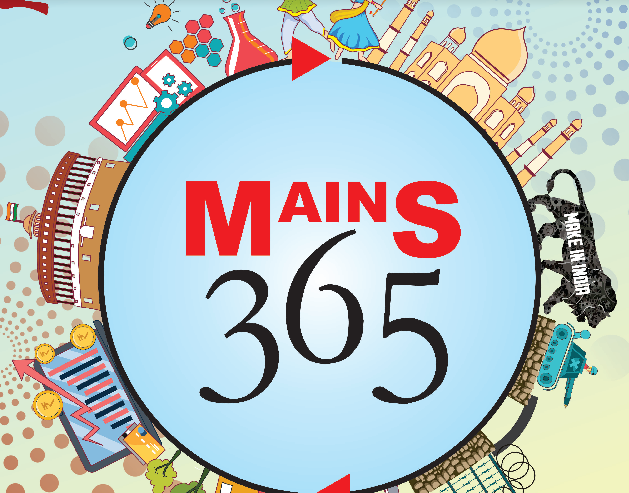 You may download Updated Mains 365 2018 Material in Hindi PDF from the link provided given below.